Fronsac and Canon-Fronsac look good in 2017. The wines are nicely balanced, with plenty of flesh and harmony. They should age well in the medium term but will be easy to appreciate in their infancy. All in all, this is an interesting vintage for the consumer. Obviously 2015 and 2016 were excellent vintages here, with greater richness and structure, but I was genuinely surprised by the appeal of the wines in 2017. Yes, there has been a reduction in volume due to frost but I didn’t get any sense that quality had been dramatically affected. Quite the opposite. I was especially impressed with Château Dalem, Château de Carles, Château de la Dauphine, Château de la Rivière, Château Moulin Haut Laroque, Château La Vieille Cure and Château Villars. That said, quality seemed pretty homogenous to me and there really weren’t any misfires in the other wines I tasted from Fronsac or Canon-Fronsac earlier this year. 2016 looks to be a very good vintage in Fronsac and Canon-Fronsac. These wines traditionally have more sinew and elegance than some of the other right bank districts. The vintage plays to these strengths. The fruit qualities are attractive, nicely fresh and aromatic. These are nimble wines, not in the least overblown, but with good depth, fine acidity and very attractive texture to the tannins. The picks? There is good homogeneity here, but at the very top end Château Dalem, Château de la Dauphine, Haut Carles, Château Moulin Haut Laroque, Château de la Rivière and Château La Viellle Cure look excellent in Fronsac as does the well-known Château Gaby in Canon-Fronsac. 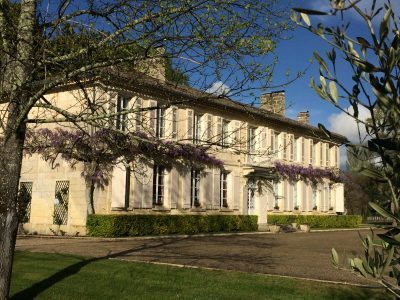 There is elegance and sophistication in Fronsac and Canon-Fronsac in 2015. These appellations don’t produce the kind of ripe blockbusters you find in St Emilion or Castillon, but there is genuine grace and refinement here. These are wines that put on weight during elévage but often seem thoughtful and pensive early on. 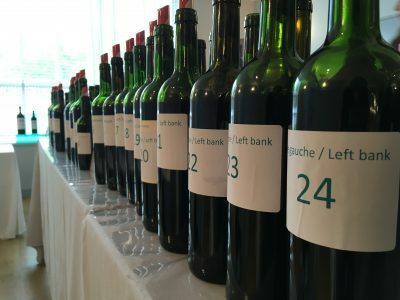 The picks for me tasted blind at the Grand Cercle event organised at Château Bellefont-Belcier were Château Barrabaque in Canon-Fronsac and Château Dalem, Château Fontenil, Château Moulin Haut-Laroque, Château Les Trois Croix and Château Villars in Fronsac. All these wines have ample fruit, structure and plenty of style. Château La Vieille Cure usually does very well in Fronsac but the sample I tasted felt odd to me and I didn’t have the time to taste an alternate sample unfortunately. There are good wines to be had in Fronsac and Canon-Fronsac in 2014. 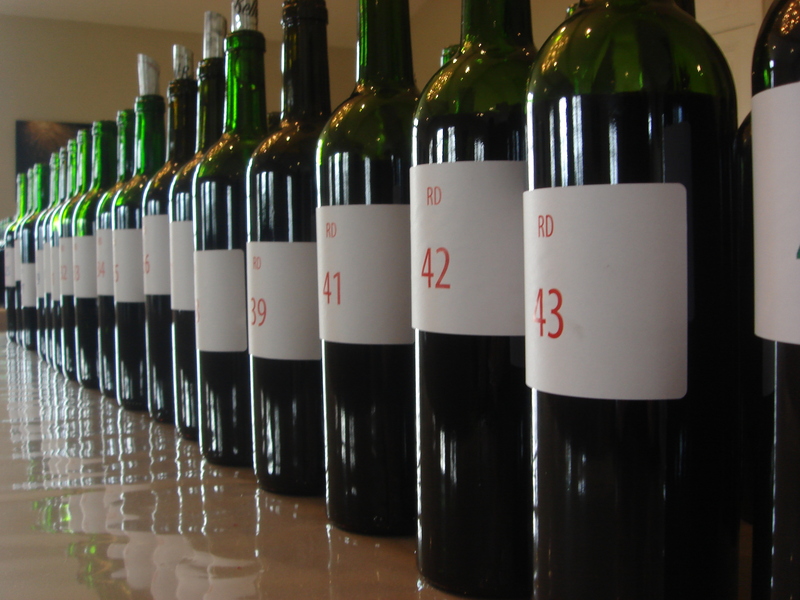 Eleven wines tasted blind shown by the Grand Cercle last month in St Emilion had attractive fruit tones, freshness and a fair bit of ambition. These wines appear to have early to medium term prospects but are probably best enjoyed in their youth when they are vibrant and full of fruit. That said several have the structure to age for up to a decade. The picks for me were Château Dalem, Haut-Carles, Château La Vielle Cure and Château Les Trois Croix in Fronsac and Château Moulin Pey-Labrie and Château Gaby in Canon-Fronsac.